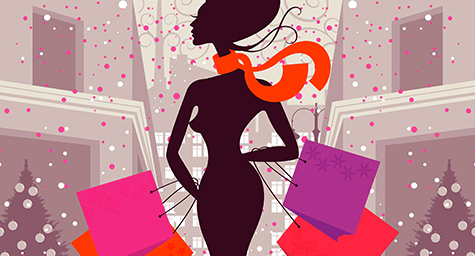 I'd like to take a moment and say Happy Holidays to all of my clients and fashionista followers! You've made this a great year for me and I'm so grateful for the relationships we've formed. Have a fun, festive, and fashionable holiday season! Ready to define your style? Book Now to set up a complimentary styling consultation! Want free styling tips? Subscribe to my StyleRox Blog for my latest thoughts & musings on fashion!